Printing brochures doesn't have to be difficult at all. 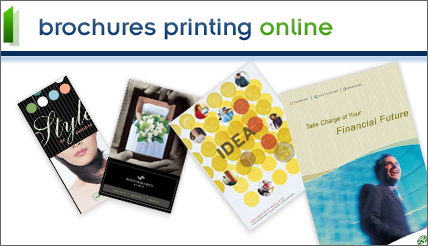 Just go to Brochures Printing Online and they take you step by step in designing your brochures. Whether it's a simple design or something more complex brochure printing is a breeze. Today I've got a great giveaway for you! Giveaway ends May 31st at 11:59PM EST. Winner will be chosen using Random.org. I would definitely use them for my church! We are just beginning the process of looking into creating brochures to send to new visitors. I'm with Christine, well except that I probably have a year of learning before I could actually launch any type of photog business. But it sure would be fun dreaming!